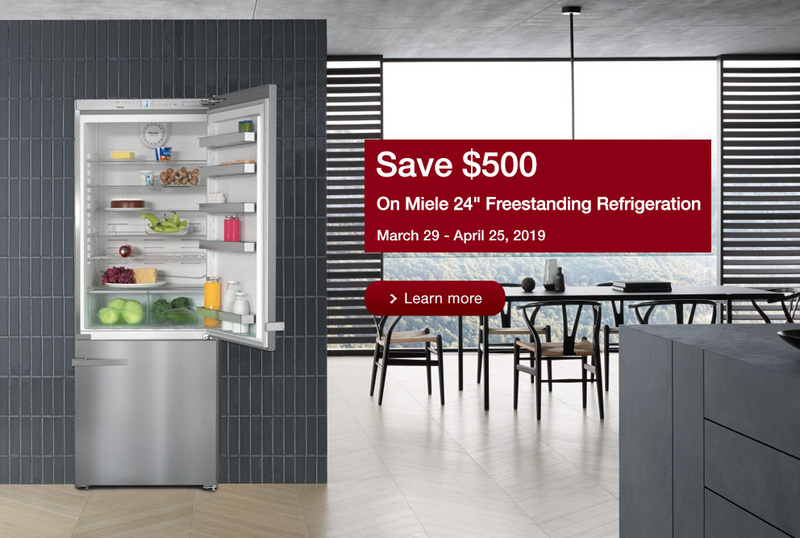 At Miele Experience Centre Montréal, you will be able to explore, experience and purchase the largest selection of Miele appliances first-hand in a relaxed and inviting environment. Open to the public. Complimentary parking. Our Sales Consultants are highly trained professionals who are passionate about meeting and exceeding your expectations. 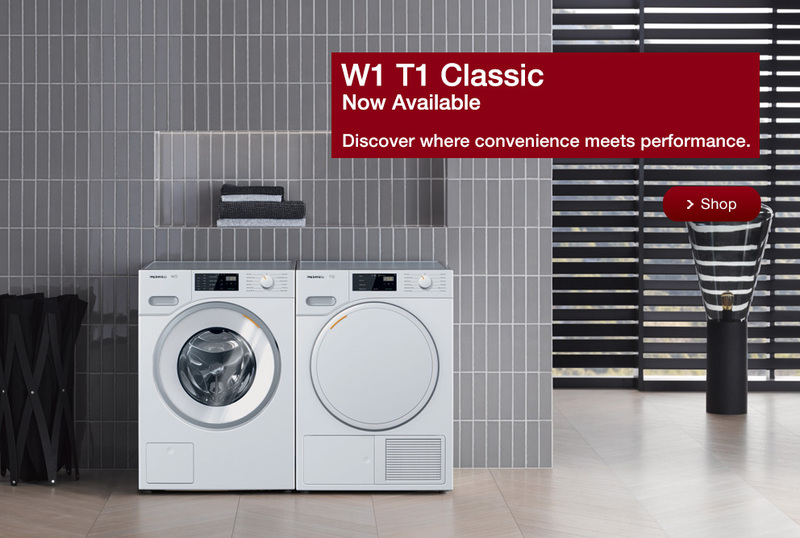 We understand that choosing the right appliances for your home can be overwhelming. Our approach is to obtain a detailed understanding of your preferences and provide expert advice and recommendations that are tailored to your specific needs. 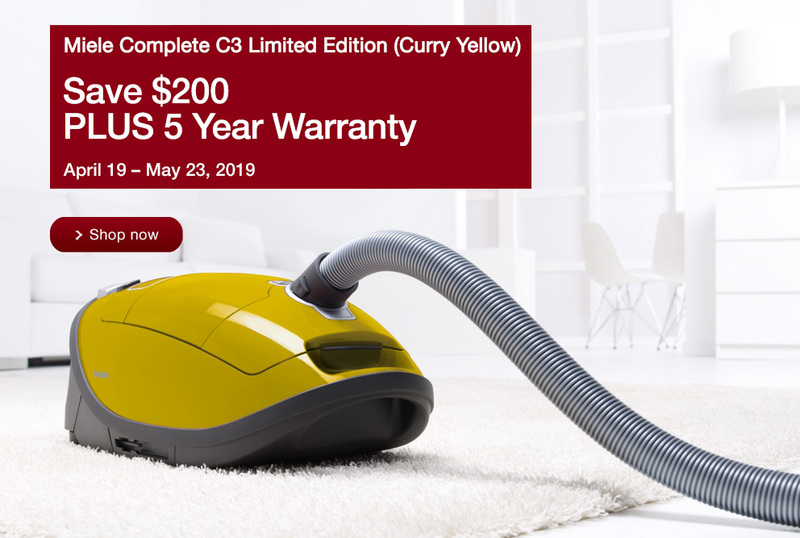 Whether it’s finding the most suitable vacuum for your personal needs or an appliance for your dream home, we will be there to guide you each step of the way. 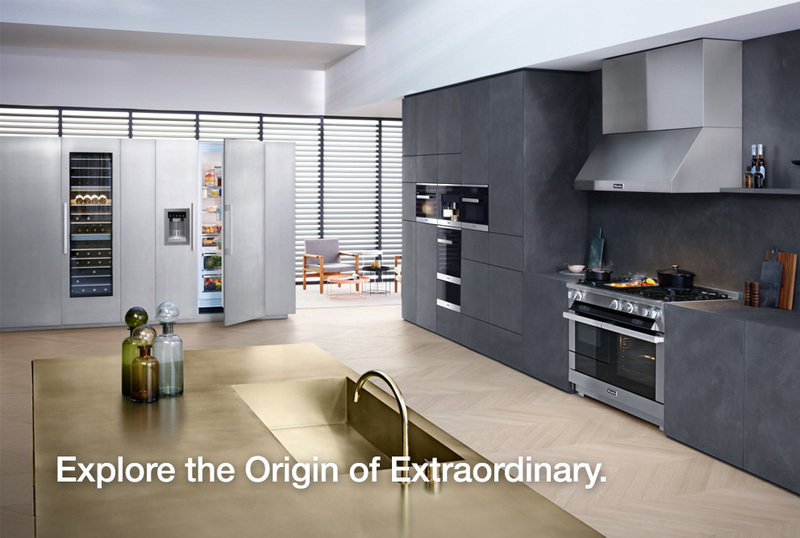 Miele offers first-class quality, cutting-edge technology and breathtaking appliance designs. Get inspired and visit us today. We are closed for Good Friday, April 19, 2019. Normal hours will resume Tuesday, April 23, 2019. Tuesday – Friday: 10:00 a.m. – 6:00 p.m. 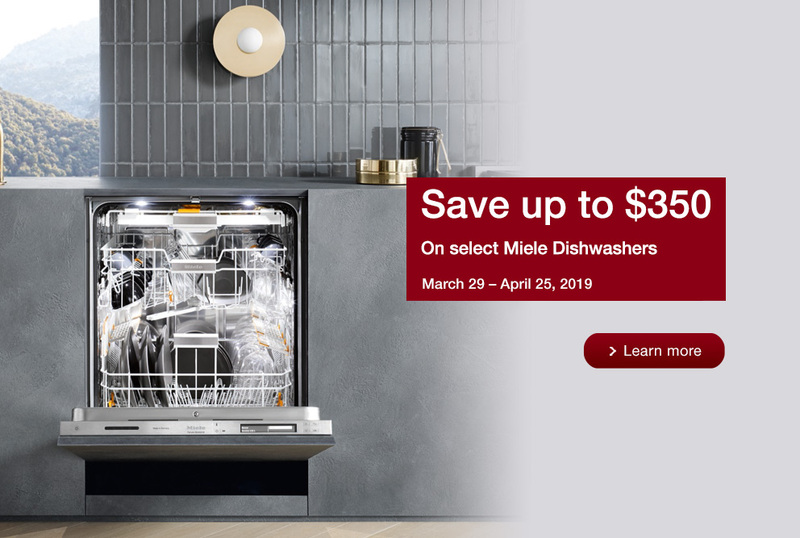 I consent to receive emails from or on behalf of Miele Canada Ltd. (161 Four Valley Drive, Vaughan ON, L4K 4V8) containing offers and news about Miele and its promotional partners. 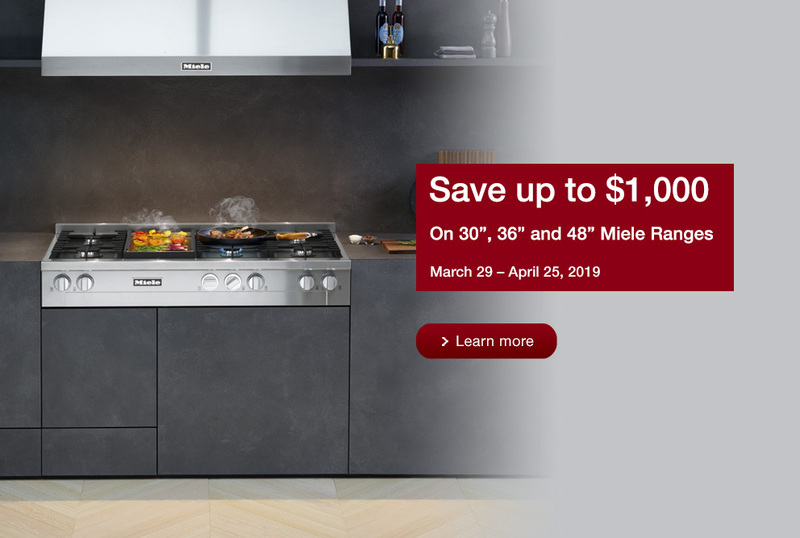 I understand I can withdraw consent at any time using the links provided in these emails or by contacting Miele Canada Ltd. at the address above or on www.miele.ca. 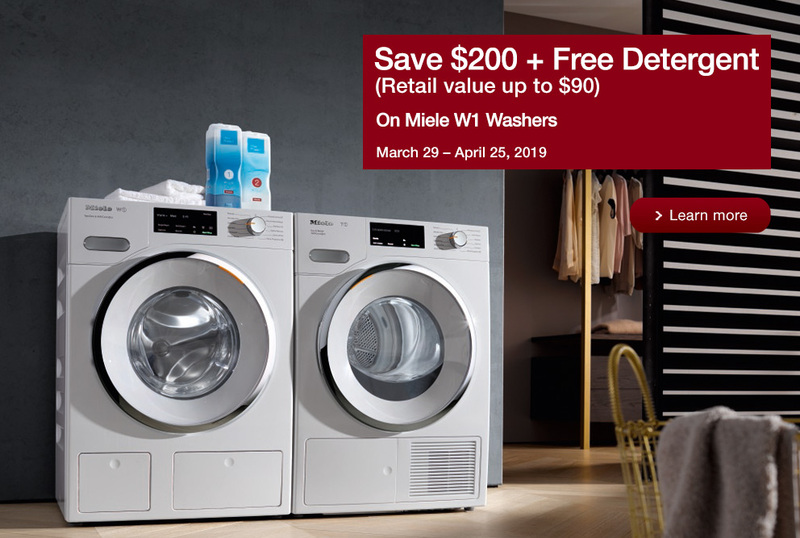 Miele offers a wide range of appliances, detergents and accessories that can be purchased online. ForeverCare is a guarantee that our commitment to you will extend far beyond the point of purchase. 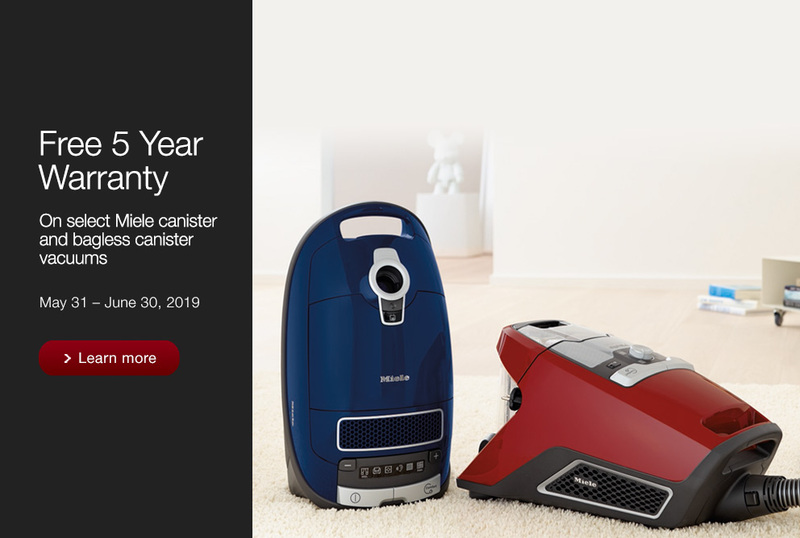 Miele appliances and vacuums are available at retailers across Canada. Find the closest retailer near you.